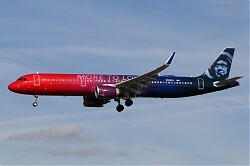 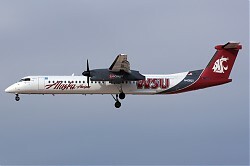 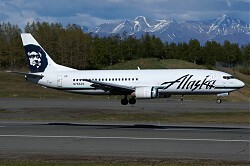 Image search results - "Alaska Airlines"
Airlines: Alaska AirlinesType: Airbus A321 NeoRegistration: N926VALocation: Los Angeles Int. 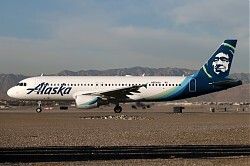 Airlines: Alaska AirlinesType: Boeing 737-900WLRegistration: N265AKLocation: Los Angeles Int. 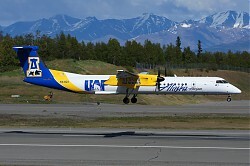 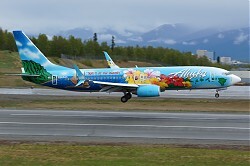 Airlines: Alaska AirlinesType: Airbus A320Registration: N836VALocation: Los Angeles Int. 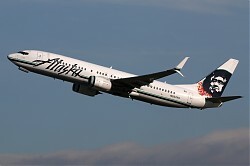 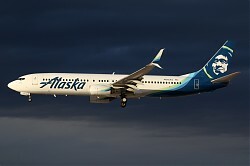 Airlines: Alaska AirlinesType: Boeing 737-900WLRegistration: N280AKLocation: Los Angeles Int. 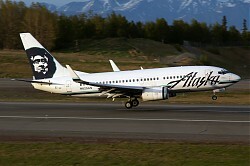 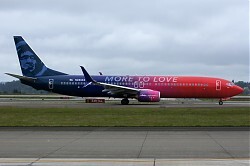 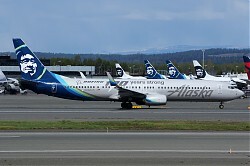 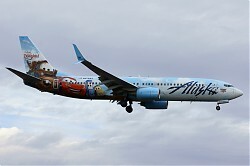 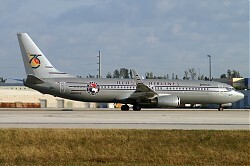 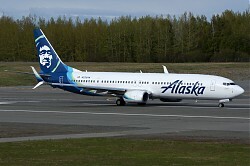 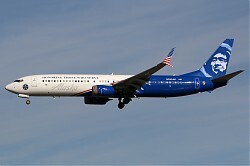 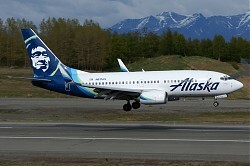 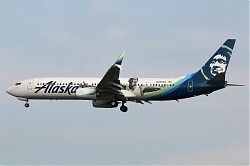 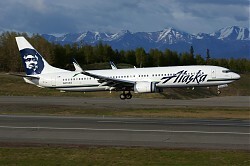 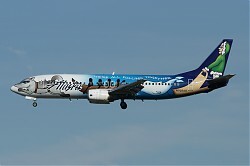 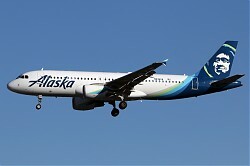 Airlines: Alaska AirlinesType: Boeing 737-400Registration: N705ASLocation: Los Angeles Int.